The Gathering Place Church is a Christian ministry affiliated with the International Church of the Foursquare Gospel. 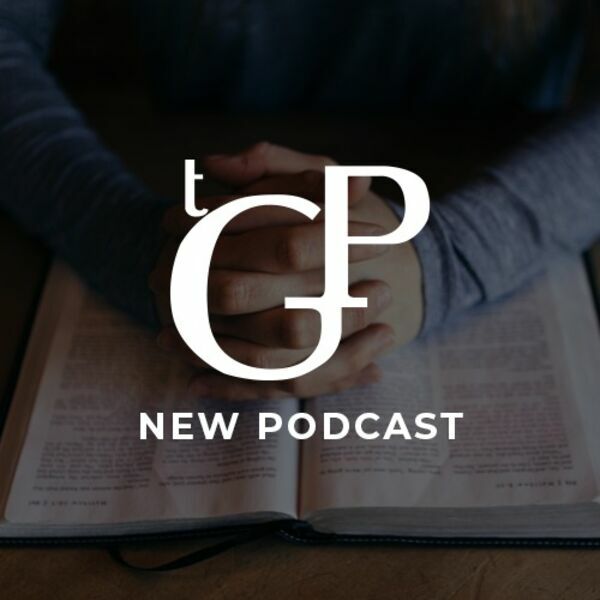 Our podcasts are essentially audio clips from the sermons recorded live during our church services. Our podcasts is not intended to replace someone's need to participate in a local Christian fellowship. All content © 2019 Gathering Place Church Folsom #TGPfolsom.